Marriage Proposal at Bat for the Cure 2016? This year’s Bat for the Cure baseball game at Harbor Park featured the Norfolk Tides squaring off with the Syracuse Chiefs and A MARRIAGE PROPOSAL? Yes! Our long-time, dedicated volunteers Don & Kristen have decided to tie the knot! Hats off to Don for the perfect proposal! 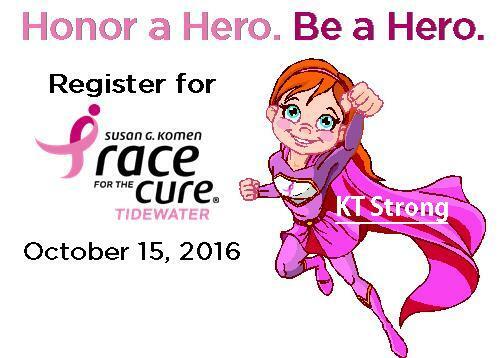 Congratulations to Don and Kristen, and thank you for all that you do for Komen Tidewater! Best wishes for the future! 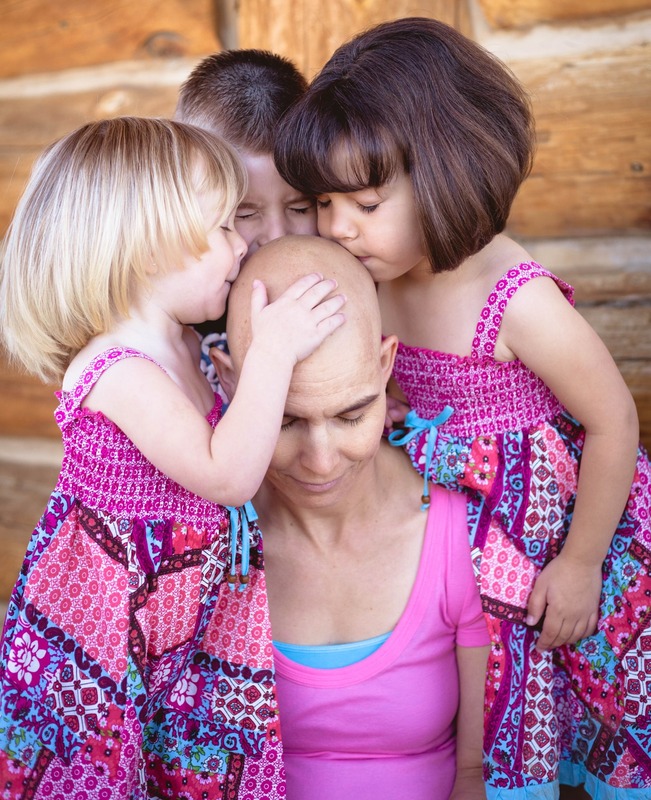 Power of Pink - Share your stories! According to a national study, nearly 29 women will be diagnosed with cancer in the Komen Tidewater affiliate area, each week. Help us honor those who have made an impact in the fight against breast cancer. Share your story of survival or that of someone you know. The Virginian-Pilot will select a number of your stories to include in our Power of Pink section to be published in early October. It's one way to honor those who have given so much in this fight. For details & to recognize a special person, click here. Hurry the deadline is August 31st. I don’t have time to get a second opinion because I must begin treatment as soon as possible. One of the most important things to do when considering breast cancer treatment options is to get a second opinion. Most breast cancers grow slowly enough that taking the time to meet with several doctors and consider the best approaches to treatment won’t affect survival. 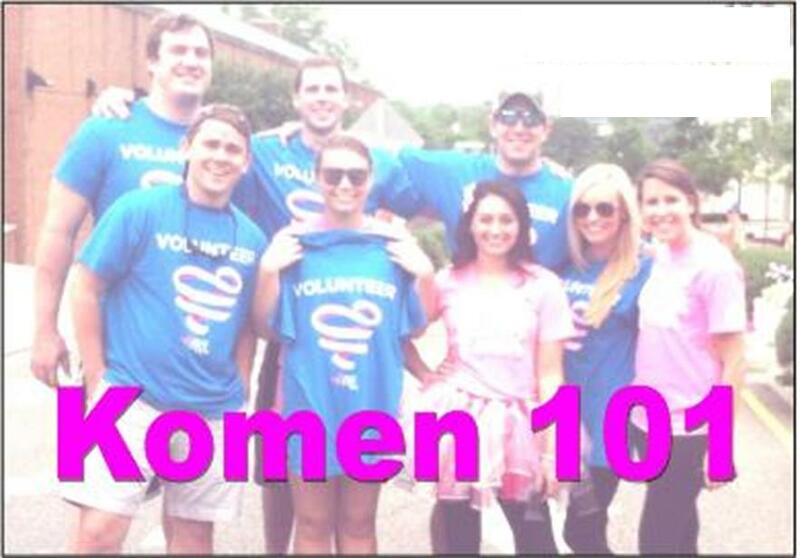 Support in providing a Komen presence at health fairs and community events, participating as a speaker on Komen’s behalf at a variety of events, supporting the staff on projects in our office, committee positions, and much more! If you can help or would like more information, click here. Create our own event: lemonade stand, bowling night, etc. 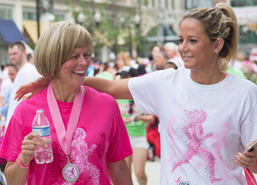 Did you know that Kroger was our local presenting sponsor for Race for the cure 2016? 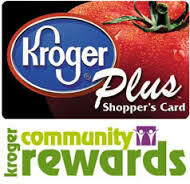 Thank you Kroger for your continued support of our mission! In addition to the support they give for this event, Kroger makes fundraising for Komen Tidewater easy..all you have to do is shop at Kroger and swipe your Plus Card! More Info or Click here to Sign In, to Create an Account or to Reenroll. Don’t forget to reenroll every year.